We're passionate about Incense and what it brings to your life. Our passion led us to create this Online Incense Shop, where you'll find a large and broad range of luxury incense. 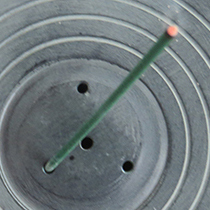 You can shop for all types of Incense sticks and associated products: The finest quality Japanese Incense, Luxury Indian Incense and associated products such as Incense holders, burners and charcoal. 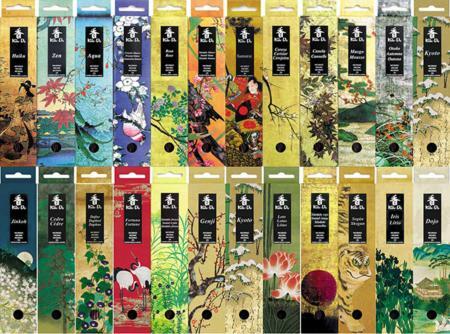 Our extensive range of Japanese, Indian & Tibetan Incense has many fragrances to offer including wonderfully scented Aloeswood/Agarwood/Ouds, Sandalwood, Florals and hundreds more! 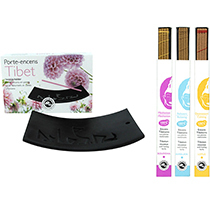 Buy the best Incense sticks online, sourced from leading brands worldwide including Shoyeido, Nippon Kodo, Baieido, Pure Incense, Sacred Elephant and Ume. 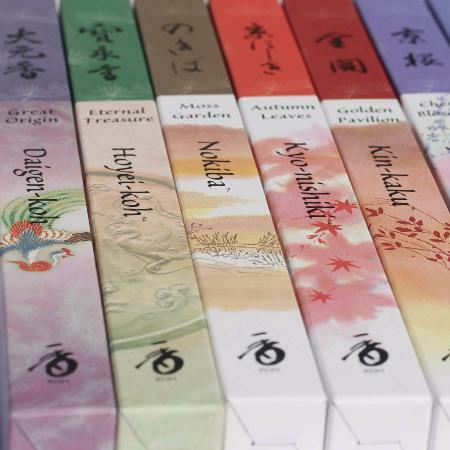 High-quality Japanese Incense, Tibetan Incense and the best Indian Incense sticks available - Vectis Karma have it all covered! 24 varieties in boxes of 20. All these are linked to larger quantity boxes, so these are ideal for trying out fragrances new to you. 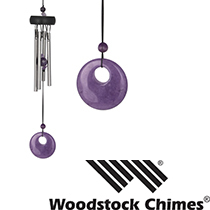 We stock the full Daily range, plus Jewel & Angelic items within their Magnifiscents ranges. And all 5 Overtones Fragrances. 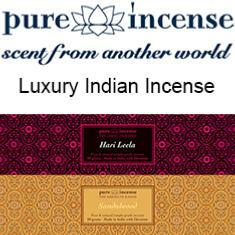 Luxury Indian Incense sticks that are clean-burning, smooth and an aromatic experience without match. 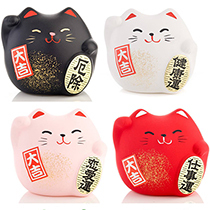 Vectis Karma's Online Incense Shop stocks over 350 Incense types and accessories, covering high-quality Japanese Incense, Luxury Indian Incense and Tibetan Incense. 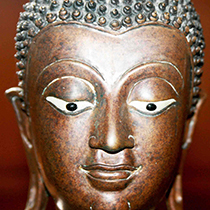 You'll find plenty of information about Incense on our site including 14 Reasons to burn Incense and the Benefits, General Incense Information, Indian Incense and Sandalwood Incense. Contact us for advice on choosing Incense and selecting fragrances to suit a particular mood or activity. We're here to help and share our experience with you. 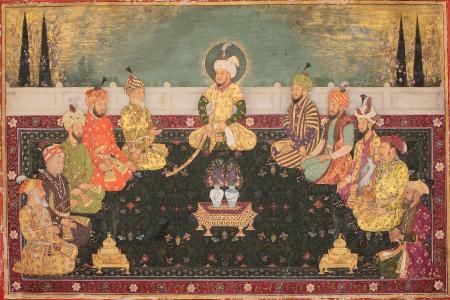 Incense has been used for years in many civilisations to promote well-being, to put people's mind at rest or to perpetuate the tradition. Vectis Karma was passionate about incense since the very beginning, this is why we are knowledgeable about incense of all types and scents. 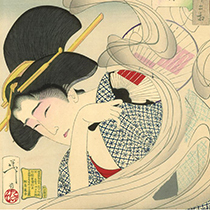 Our incense shop was created to offer you the best quality incense sticks from leading manufacturers including Shoyeido, Nippon Kodo, Baieido and many others. 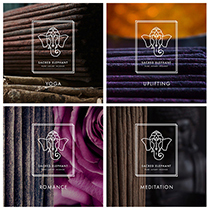 Shop for luxury incense online at Vectis Karma. 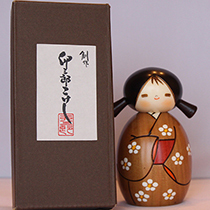 We provide customers with high-quality incense from leading manufacturers amongst which the 5 leading Japanese incense companies: Nippon Kodo, Shoyeido, Baieido, Les Encens du Monde and Kousaido. 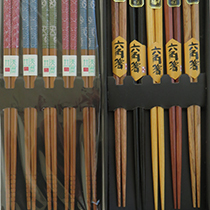 We stock over 350 incense sticks types and incense holders. 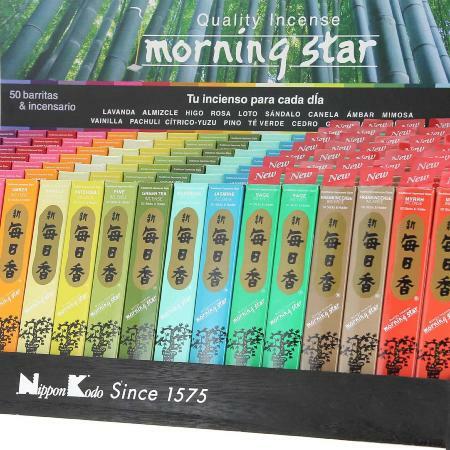 We offer a wide range of Japanese, Indian and Tibetan Incense, including the very popular Morning Star Incense by Nippon Kodo, their Koh-Do 20 stick packs and the full Daily range from Shoyeido.